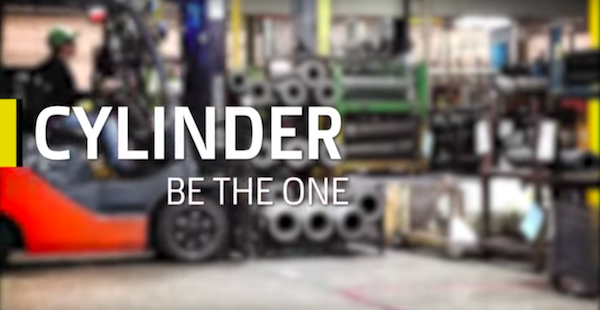 Quality, integrity, innovation, and commitment are what remind John Deere Cylinder Works employees of why they began working and continue to work for this organization. By engaging in the process from start to finish, these employees are able to provide input and ensure the highest amount of quality within the cylinders that they produce. With a culture that promotes an open-door policy, this input can take the form of sharing ideas with fellow co-workers and engineers that can then be considered and potentially executed down the line. Despite the fact that John Deere Cylinder Works centers on a smaller product, this does not take away from the employees’ ability to innovate and act as change agents. The opportunity to have an influence on others is always present, both within the organization as well as the outside world. Volunteering and community service are highly encouraged and John Deere Cylinder Works employees are supported in their desire to help others. Trust and teamwork are vital factors in ensuring that each product will continue to be a part of something much larger and greater for years to come.